Hilton is ready boost you on the path to bridal bliss. Yep, you read that correctly! 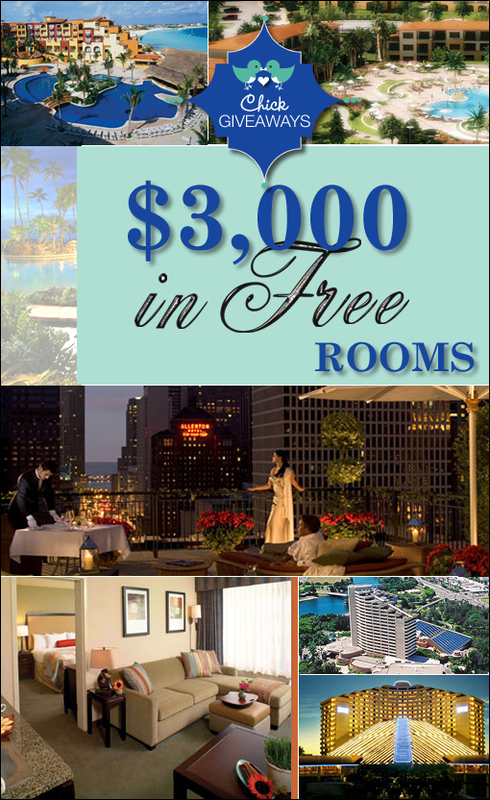 $3000 in FREE ROOMS from Hilton Family of Brands Online Events Reservation. The areas are only applicable to domestic locations (US as well as Hawaii! Just to clarify, the prize is for ONE lucky couple who uses the Hilton Family Brands Events Reservation process. You will win a free room block (can be between five and 25 rooms), meaning FREE rooms for not only the couple but their guests as well. Hilton will cover up to $3000 in free rooms (the amount of nights you block off for doesn’t matter, just that the cost is $3000 or under)! Please note that this is simply for the rooms, all the extra goodies such as room service and the wet bar is not included. Since this prize is so special and we want all of our brides to know about it will run for 2 weeks, we will announce the winner who is selected on DECEMBER 2, 2008! You can enter to win every day to increase your chances of winning. Good Luck! Hilton Family e-Events is an innovative wedding planning pool for the harried, pressured bride. Increasingly, busy brides are saying “I do” to any services that help save time when planning the big day. Between juggling work, travel, social and family life, many brides can’t budget time for unnecessary delays but, fortunately, hotel sites such as e-Events—through sophisticated online booking features— are also making it easier for take control of wedding planning. It’s all about convenience, whether you’re a night owl or an early bird. The days of leaving messages for the hotel sales manager and waiting for callbacks to help book your event space and guest room block are over. With resources available online at your fingertips—including accessing wedding checklists, reserving hotel event space and guest rooms, managing your own out-of-town hotel guest list and yes, designing your own personalized Web page for guest reservations all on one site—you can take control of your own planning, creatively and instantaneously.